The Bhartiya Janata Party, under the leadership of it’s Prime Ministerial candidate Narendra Modi won the 2014 Indian general election with a clear majority, the strongest showing of a single party in the Lok Sabha since 1984. The Modi led BJP secured 282 seats, 10 more than the half way mark of 272. The coalition partners of BJP also did pretty well, securing about another 50 seats. BJP’s astounding victory is being attributed to an increased dissent amongst the electorate against the Congress led UPA government, and also a general pro-Modi wave across the nation, who is often seen as the poster boy of development and superior governance, thanks to the transformation he’s shown in Gujarat. Modi’s primary nation wide opponent, the Indian National Congress, experienced it’s worst ever show, securing less than even 50 seats, even though they had fielded candidates in a majority of the 543 seats. 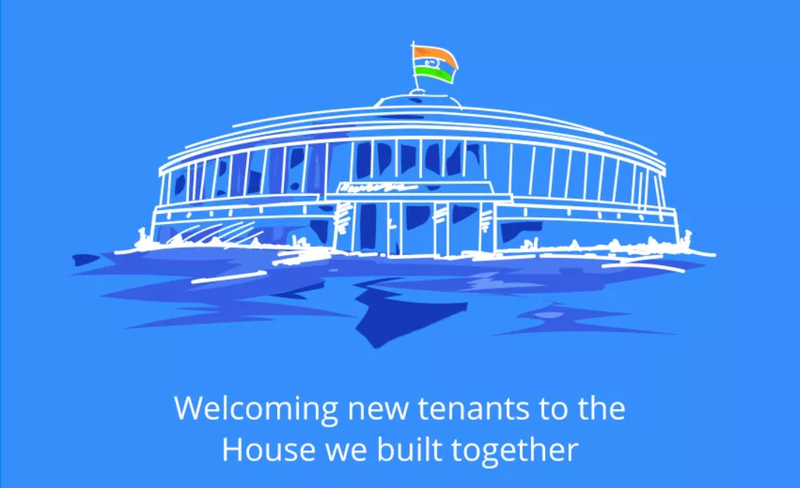 Narendra Modi and his new cabinet, along with all the other elected members of the Lok Sabha, shall very soon assume office, and, hopefully, the 17th Lok Sabha will be extremely productive and beneficial for the Republic of India.